On 1 February 1937, Argentina won the South American Championship over Brazil with two extra-time goals from Vicente de la Mata. The precursor to the Copa América, the tournament consisted of six teams, with each one playing the others once and the winner decided on points. 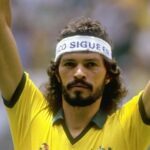 But Argentina beat Brazil in the last scheduled match on 30 January, giving them identical records of four wins and a loss to finish level at the top of the table. As a result, they met again in a playoff to determine who got the cup. Playing in Buenos Aires, the match was scoreless through regulation, forcing it into extra time. There, 19-year-old De la Mata scored in the 102nd minute to take the lead, then sealed the win with another goal in the 112th minute, setting the final margin at 2–0. 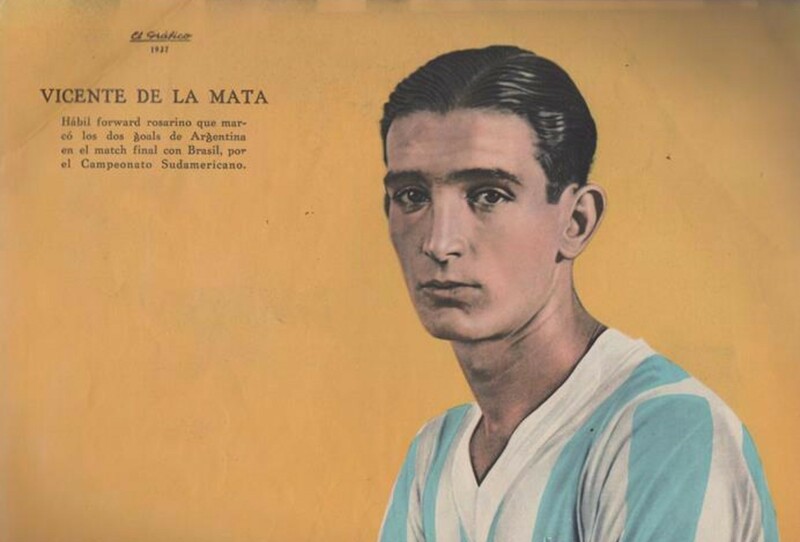 De la Mata, meanwhile, went on to enjoy a lengthy career with Independiente, making 362 appearances and scoring 151 goals between 1937 and 1950.